Louie Pastor is executive vice president and general counsel of Xerox Corporation. He joined the company and was appointed an officer on Oct. 1, 2018. Louie oversees all of Xerox’s legal affairs, including all of the legal aspects of the company’s various strategic and operational initiatives, and leads the company’s corporate security, government relations and public policy activities on domestic and international affairs. Louie joined Xerox from Icahn Enterprises, where he was deputy general counsel, responsible for, among other things, numerous long-term strategic initiatives, including the acquisitions and dispositions of various operating companies, and investments in and engagements with various public and private companies. 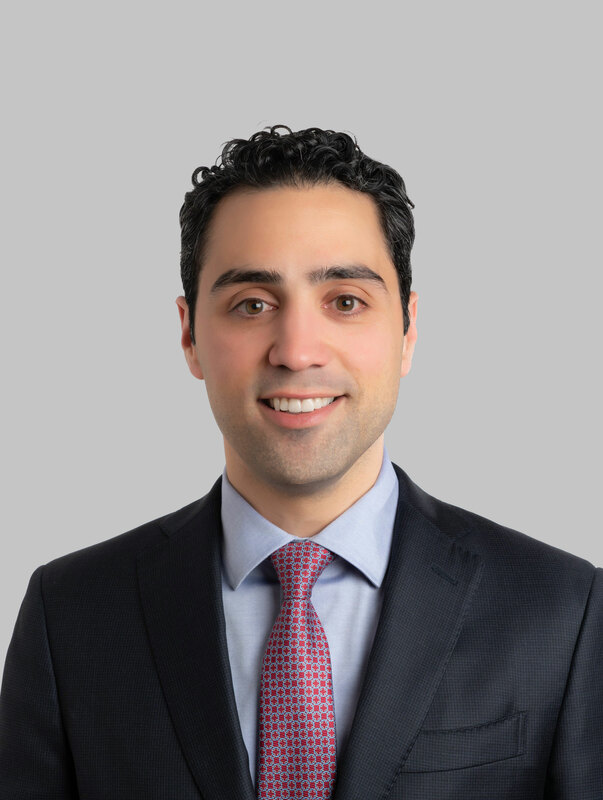 Prior to Icahn Enterprises, Louie began his career at Simpson, Thacher & Bartlett LLP in New York, where he advised public companies on mergers and acquisitions, securities offerings, corporate governance and other general corporate matters. Louie serves on the Board of Directors of Herc Holdings Inc., one of the leading equipment rental suppliers in North America, and is a member of The Economic Club of New York. Louie received his law degree from the University of Pennsylvania Law School and holds a Bachelor of Arts degree from The Ohio State University.